To celebrate 100 years of Bauhaus, Junghans is marking the occasion with a special edition of the Max Bill Chronoscope in 18-carat white gold. It is the first time the watch will be available in white gold and only 100 examples will be produced. 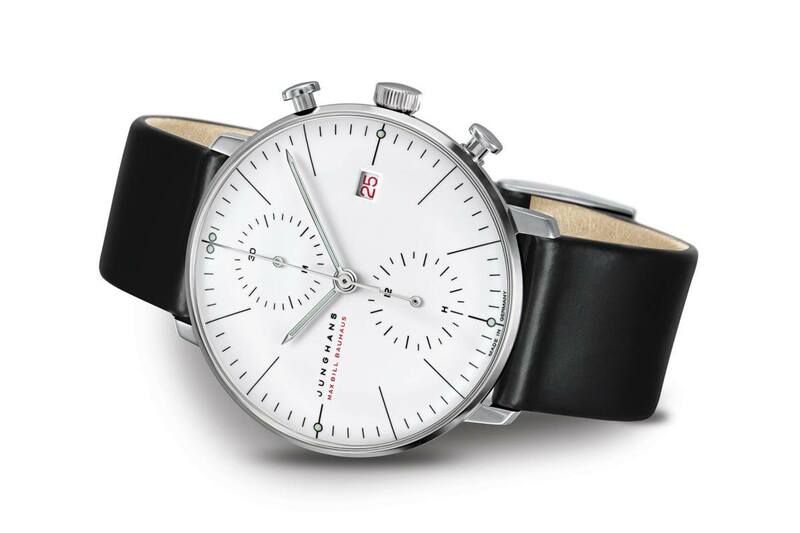 The watch will feature red accents on the dial that reference the red doors of the Bauhaus building, which is also featured on the caseback of the watch. Other details include a Bauhaus graphic on the caseback with a transparent window that reveals the movement, an automatic J880.2 movement, and a calf leather strap with a white gold buckle.